I will forever be indebted to the hostess at the Moma Rest & Cafe on Adrianou Street, Athens, who introduced me to the wonderful union of Greek dips and freshly baked pita bread. Thank you! 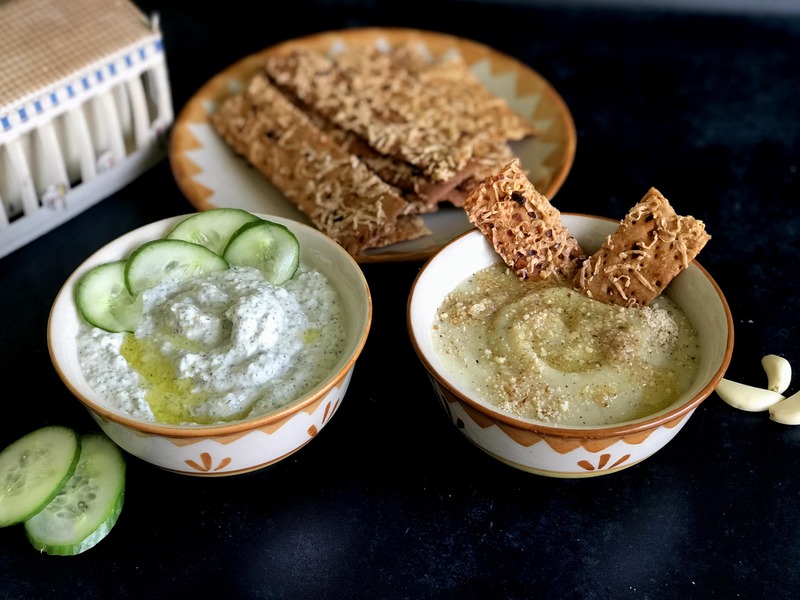 Continue reading "‘Dip’ it Greek Style: Skordalia & Tzatziki"